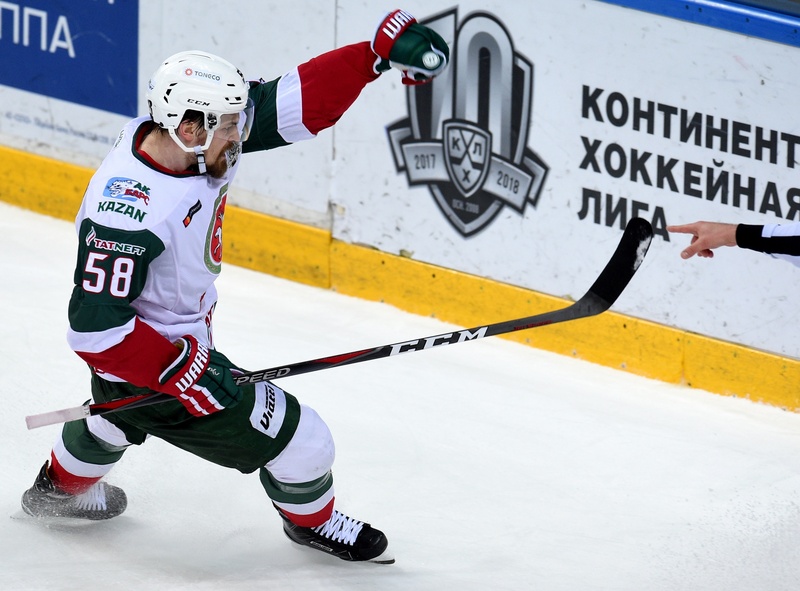 Game three of the Gagarin Cup final brought the action back to Moscow – and CSKA enjoyed its first victory on home ice to close the gap on Ak Bars in the series. Here’s what the players thought about it. “It’s hard to compare this with the previous games because I didn’t play in them. 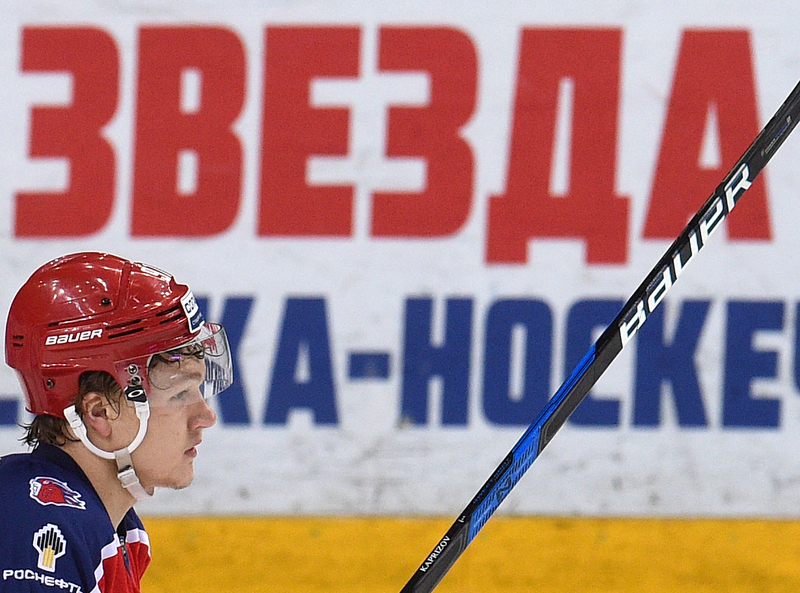 CSKA played well, we showed the kind of character we haveto come from behind. We didn’t get many chances on the power play and one of those we threw away when we took a penalty ourselves. “The winning goal was one of those things. It happens. It’s not great, but you can’t blame anyone. We need to be better at converting our chances. We hit the bar in overtime, that was the difference. “This was a really big game, and the team showed unbelievable character. I’ve got to respect all the guys. We showed guts, we all worked for a single goal. That’s how we won it.